A man has died following an hour-long tiger attack at a Chinese wildlife park after he reportedly entered the animal’s enclosure. 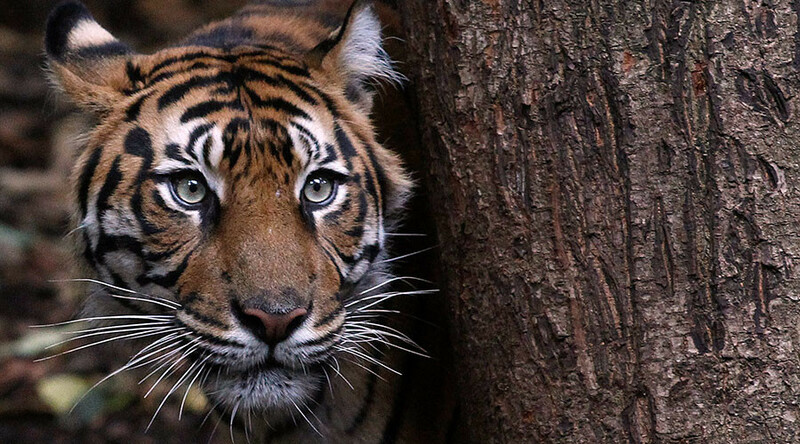 The tiger was shot dead and the zoo evacuated as a result of the incident in Youngor Wildlife Park in Ningbo, eastern China on Sunday, Channel News Asia reports. It’s unclear how or why the unnamed man, who was about 50 years of age and not from Ningbo according to local reports, entered the enclosure while visiting the zoo with his wife and child. Multiple graphic recordings of the horrific attack have surfaced online. Some of the footage shows one tiger latching onto the man while several other tigers stand by and watch. In a rescue effort that reportedly took a more than an hour, park staff used firecrackers and a water cannon to scare off the animals, but the assailant tiger continued his mauling attack by dragging the man away from the crowd. The man was eventually rushed to a nearby hospital where he was pronounced dead, reports the South China Morning Post. This is the second such attack to occur in China over the last six months. In July, a woman was seriously injured by a tiger at Badaling Wildlife World after she got out of her car and was dragged away. Her mother followed in an apparent effort to save the girl and was subsequently mauled to death by another tiger.